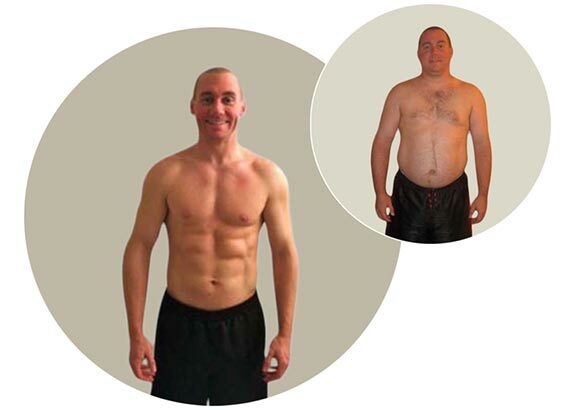 Regardless of the client objective, the purpose of personal training is to deliver a specific result. 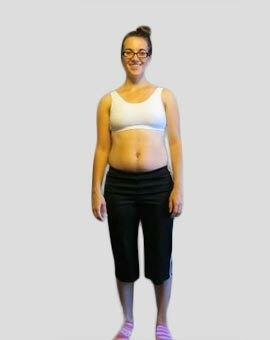 We feel that successful personal training not only accelerates goal attainment, but facilitates retention of these results long term. 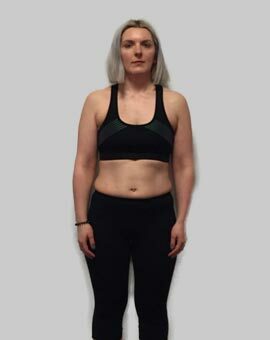 Our comprehensive approach utilises structured nutrition and exercise, specific goal setting, objective progress evaluation, and strategic planning to ensure you meet your objectives in the shortest and safest timescale possible. 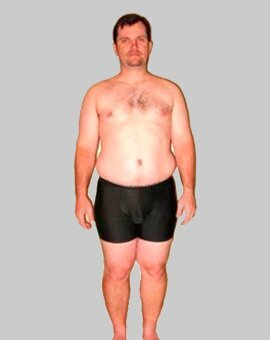 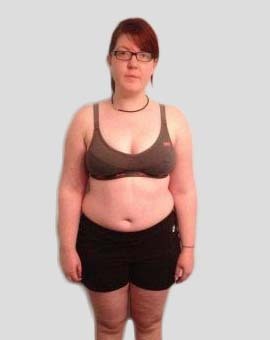 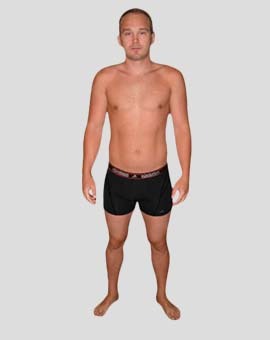 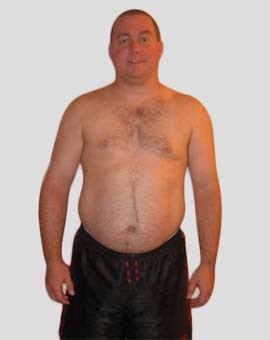 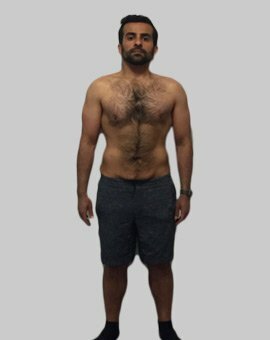 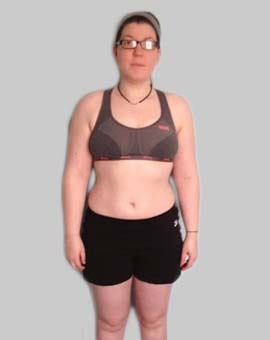 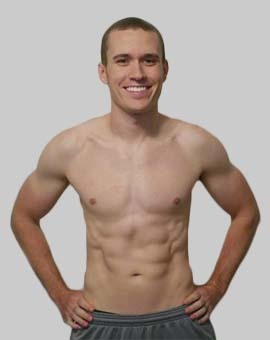 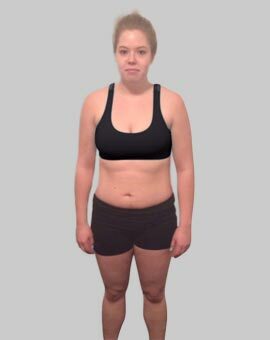 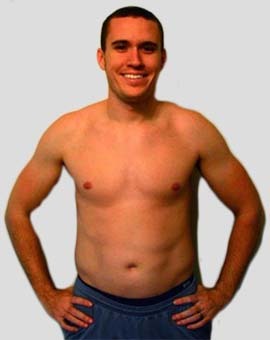 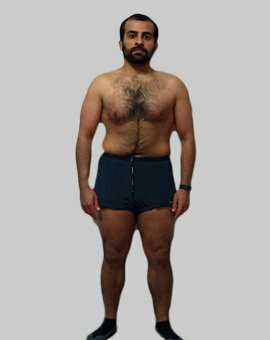 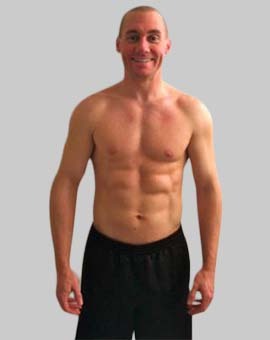 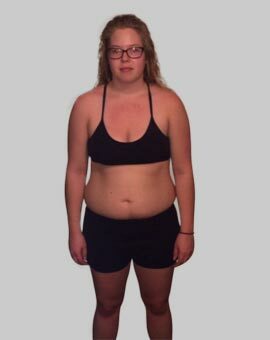 Importantly, successful body transformation is a process unique to you. 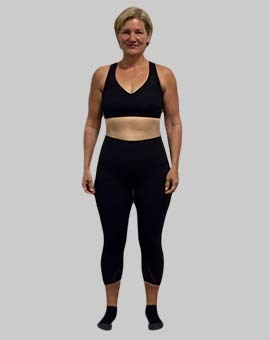 It requires an approach that identifies what works best for you in addition to developing practical strategies for overcoming barriers that may interfere with your progress. 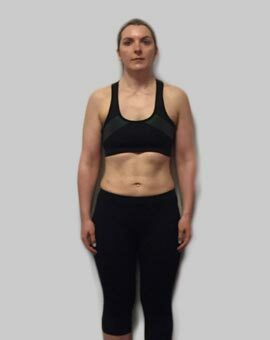 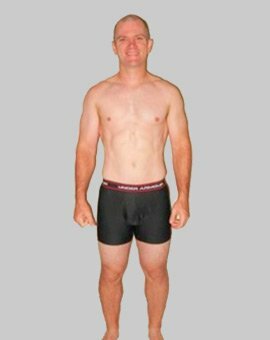 Our approach to successful body transformation has proven itself time again and evidence of our success is shown in our client results. 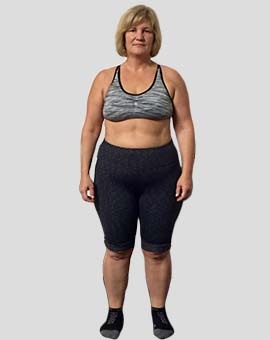 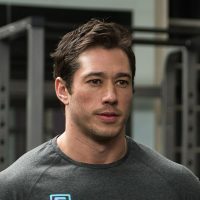 Successful personal training not only accelerates goal attainment, it preserves results long term by educating clients how to become independent in their own health and fitness practices.